Throughout the automotive industry, there has only been a few legendary vehicles that have been able to surpass the test of time that can truly be classified as an iconic figure throughout all of the world. 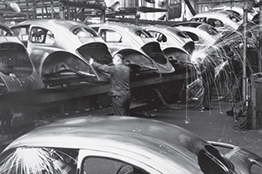 From conception in 1933 to post WW2 production, the Beetle quickly became a popular means of transportation. In 1949 the first Volkswagen Beetle arrived in America and by 1956 Beetles became so rare owning one had nostalgia about it, Bug owners waving and honking at each other. 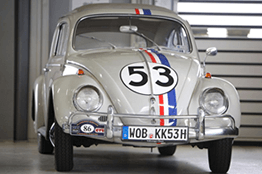 In 1969, twelve years later the VW Bug was one of the world’s best-selling vehicles, with the help of the loveable character full of personality and character develop by Disney, named Herbie. Shortly after the success of the featured film the iconic vehicle’s production reached over 15 million surpassing the Ford Model T as the most produced single model in history. 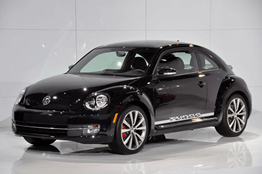 Show Your Punch Buggy Love With DriveSmart Protection. Get a One-Click Quote Today! 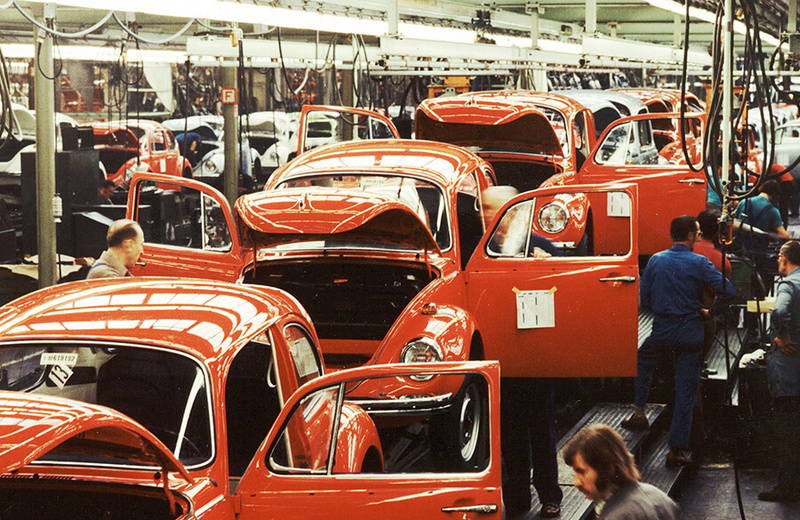 The original Beetle was an instant success from its iconic look; its ladybug shape, smile-like hood, and bug eyes all made the VW Bug what we know of it today. 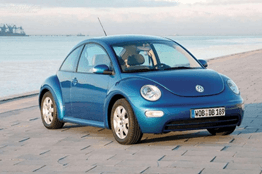 Keeping the iconic Beetle shape and features with slight modern modifications, in 1998 and again in 2012 the Volkswagen Bug had successful retro relaunches. As an iconic figure to a catalogue full of conventional time period American Muscle, the Beetle was a victor in the long-lasting David versus Goliath saga, sparking countercultural interest from East to West. The Bug was customizable, expressive, reliable, easy to fix, and an inexpensive alternative for the 1970’s non-conforming hippy movement. You can say the Beetle was there for it all, experiencing and participating in over half a centuries history, pop culture, movements, and memories. Not only has the Bug been a stable in America’s culture, but has also shared memories across Europe, South America, Asia, Australia, and South Africa. Although it may be upsetting to many, the ending to the Beetles production will not make the Icon disappear into the darkness of history. As Beetle enthusiasts demand for anything and everything Bug related continues to grow so does its community. With countless vintage and present day Bug owner clubs, it’s clear the universal popularity for this automobile will continue its life on the road for multiple decades to come.